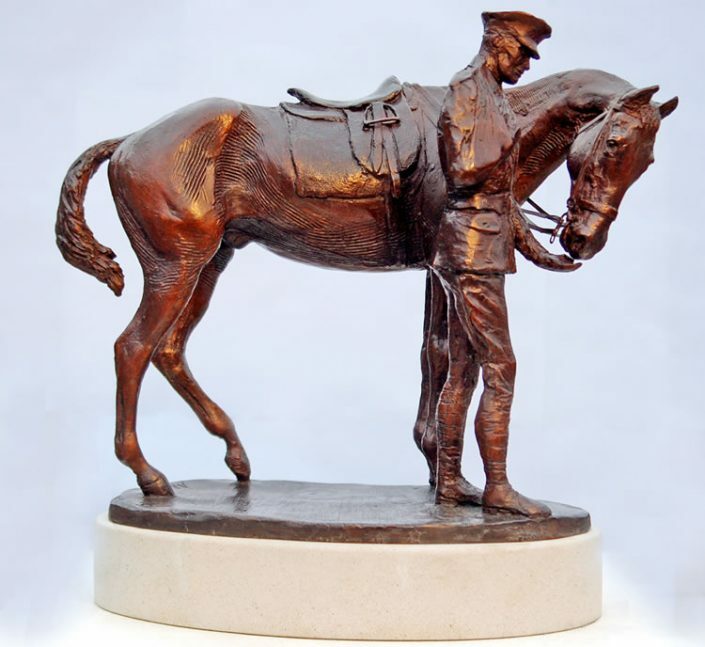 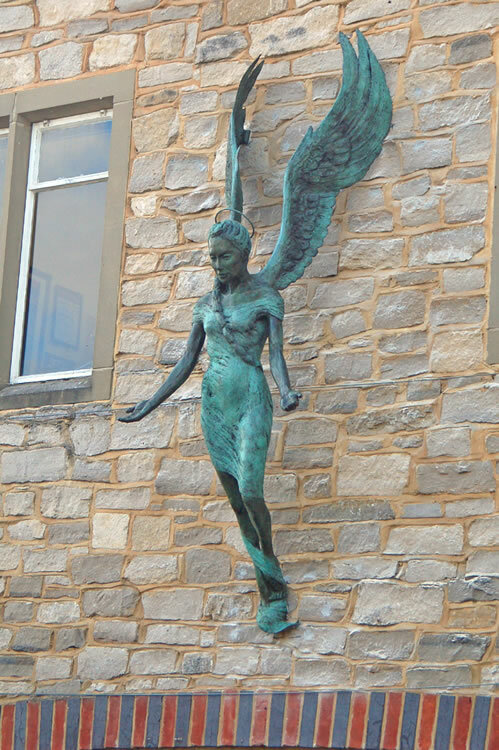 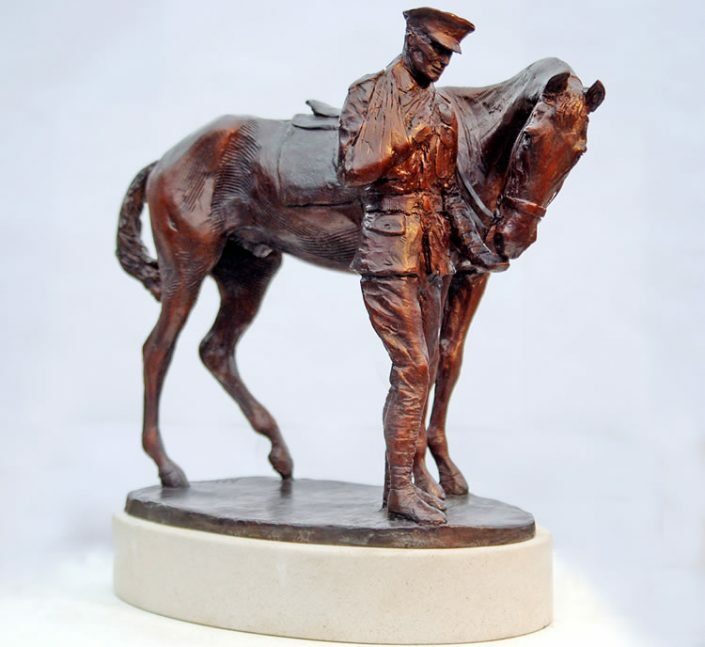 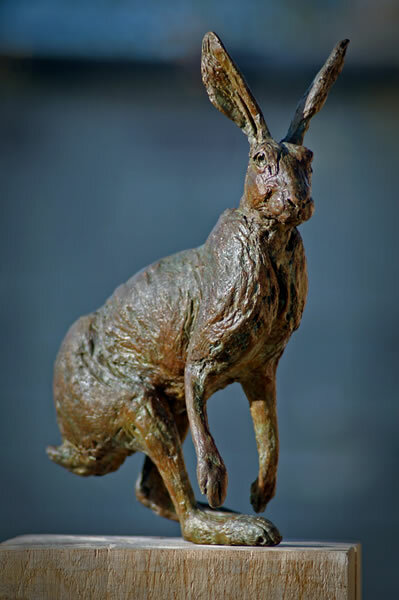 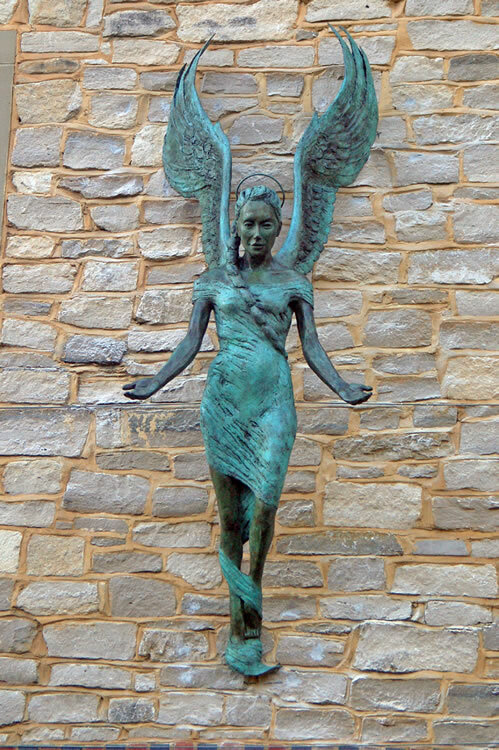 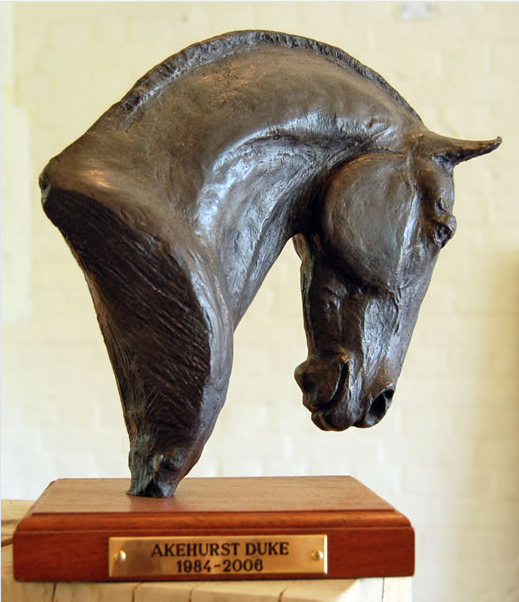 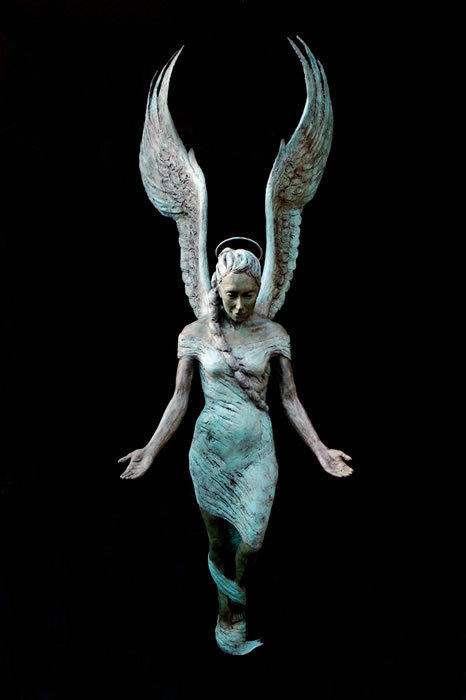 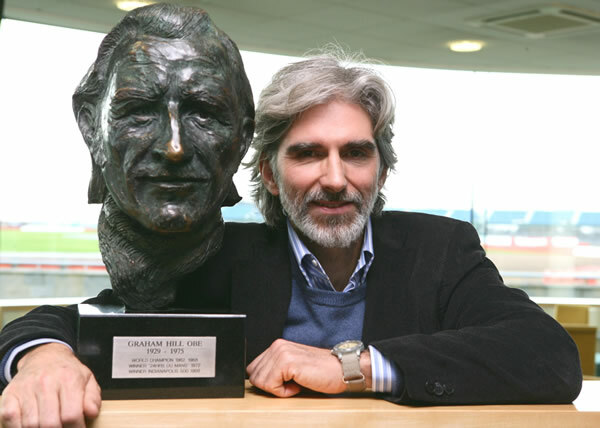 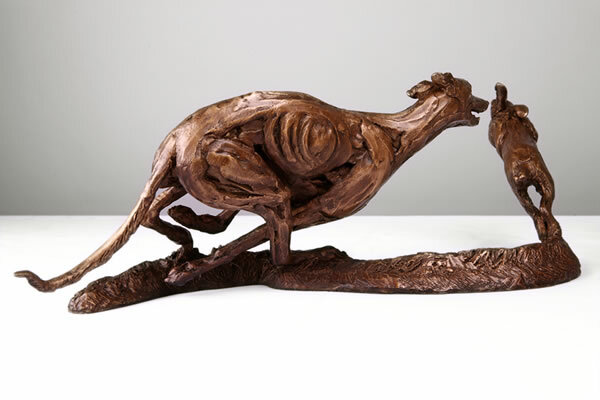 Aside from her dynamic, life-size welded steel sculptures which are one of her trademarks, Amy adores creating wild-life sculptures in bronze, as well as making Portrait Busts of Sporting Legends such as Racing Driver Graham Hill. 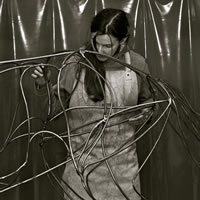 Recently Amy has been casting her work at Talos. 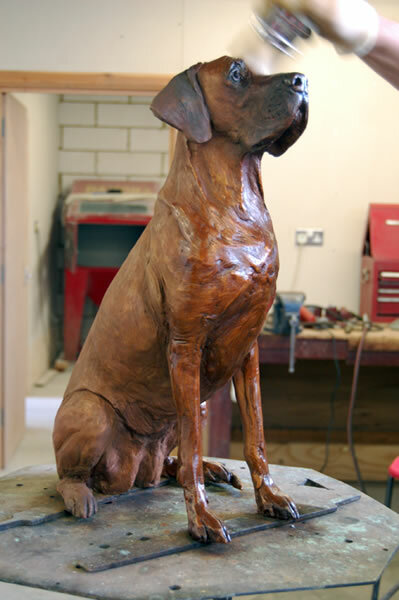 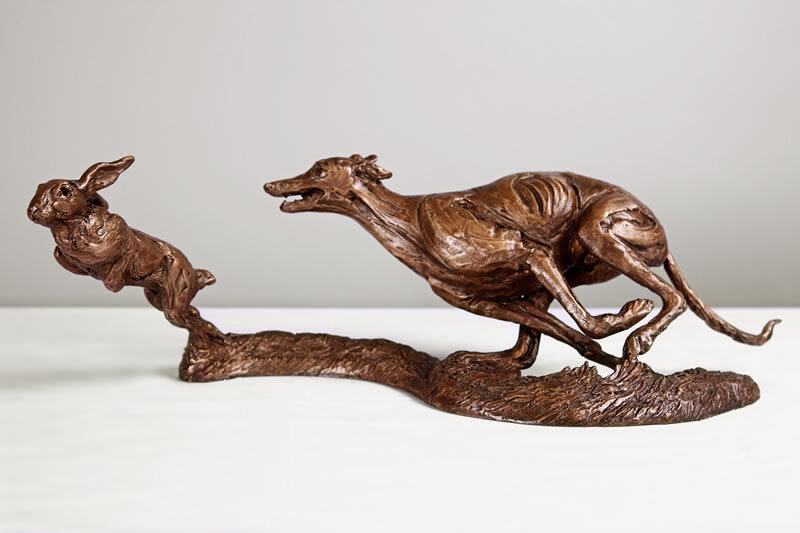 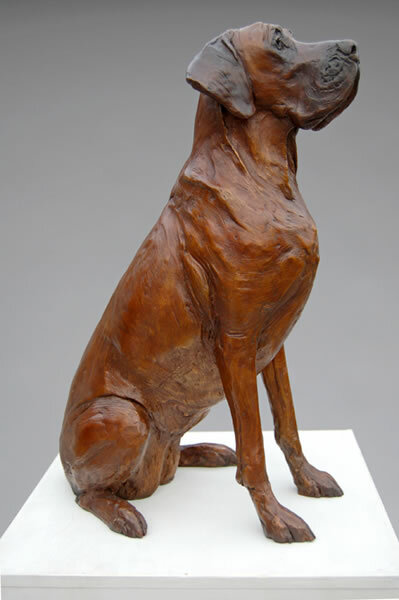 ‘Turning Hare’, ‘Faith’ the Great Dane, and most recently a piece truly in motion: ‘Lurcher and Hare’.